The Second Golden Age of Television may have given us some of the best hourlong dramas ever made, from The Sopranos to Mad Men to The Wire, but this era of Prestige TV has also elevated the half-hour format. Series like 30 Rock or Parks and Recreation have pushed the boundaries of what was possible for a network sitcom, while cable half-hours like Atlanta and Girls blur the lines between drama and comedy altogether. It’s a great time to be making television because the sky’s the limit when it comes to creating original stories in ambitious ways, but that doesn’t mean making something that’s both truly unique and genuinely entertaining has to come with high costs or outlandish concepts. One of the best and most surprising debuts in recent memory is Barry, the new half-hour HBO comedy created by Bill Hader and Silicon Valley alum Alec Berg, which is beautifully streamlined and incredibly well-made, with tonal twists and turns that will have you laughing and emotionally moved in equal measure. The setup for Barry appears to be pretty straightforward, and on the surface it seems like a funny enough way to spend half an hour of your time. 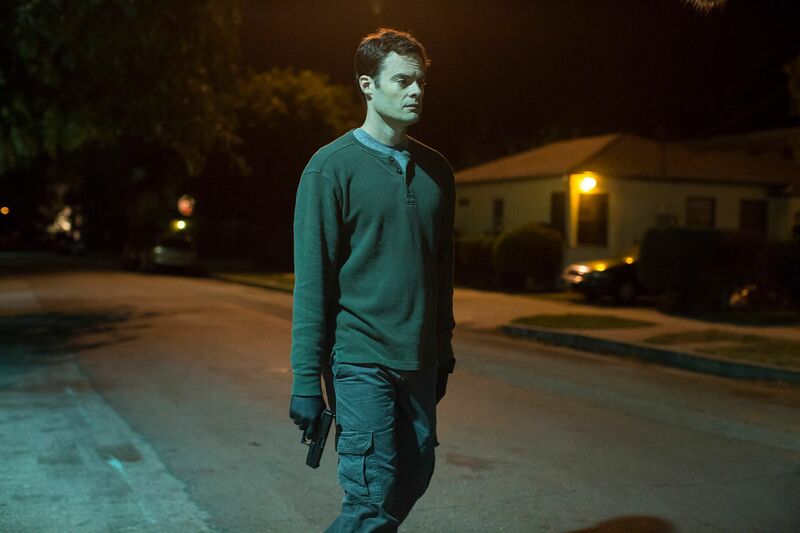 Hader plays the titular character, a hitman and former Marine who operates out of the Midwest and excels at his job, but who also finds the profession taking a serious mental and emotional toll. When he follows a mark to Los Angeles, Barry stumbles into an acting class and is forced to perform in a scene opposite the mark. Suddenly he feels alive for the first time in who knows how long, and he decides he’s going to leave the hitman game behind. But as he quickly finds out, that’s easier said than done. Again, that’s a funny setup for a comedy, but part of the brilliance of Barry is that story and narrative matter. Barry is hired by a pair of Chechen mobsters in the first episode, played by True Detective alum Glenn Fleshler and Anthony Carrigan in the scene-stealing role of Noho Hank (seriously, Carrigan is incredible in this show). In any other version of this series, these characters might simply serve as the starting point, and each week Barry gets deep into trouble with a new hit and new problems. 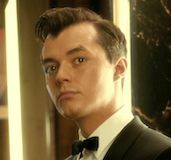 In Hader and Berg’s version, however, what happens in the first episode reverberates throughout the entire first season, telling a singular story that gets deeper, richer, and more intense as it rolls along. These mobsters aren’t there to serve up a couple punchlines and then exit the series for good; they’re characters that have a significant bearing on the plot, and their own arcs play out in surprising ways as the story progresses. This makes Barry’s character arc all the more intriguing. Acting is about truth, and in this acting class Barry finds himself surrounded by a community of people searching for their own truth. There’s plenty of comedy mined here about the L.A. theater community, and the ensemble rises to the occasion no matter how big or small a role they have to play in this series. Sarah Goldberg, for instance, plays a potential romantic interest for Barry named Sally. But instead of taking this role down a cliché route, Sally’s story goes in a surprising direction that itself is a reflection of the overall narrative. Her choices may not be what’s expected, but they make perfect sense in the context of the story being told. And then there’s Henry Winkler, a national treasure to be sure, but who does some of the best work of his career as acting teacher Gene Cousineau. He imbues the guy with an irresistible mix of charm, confidence, and oddly warm-hearted dickishness. The entire series is a tightrope walk, but Barry balances it beautifully. It’s not so oppressively dark so as to render the comedic scenes in bad taste, and it’s also not so outlandish that it detracts from the emotional weight of the more dramatic scenes. As the season goes on and the stakes grow more intense, Barry himself starts going through a crisis of conscious. Those who saw the 2014 indie The Skeleton Twins won’t be surprised to know that Hader is a terrific dramatic actor, but what he does towards the end of this season is truly jaw-dropping. This is not a “good for a comedy actor” or “good for the writer/director/actor” performance. 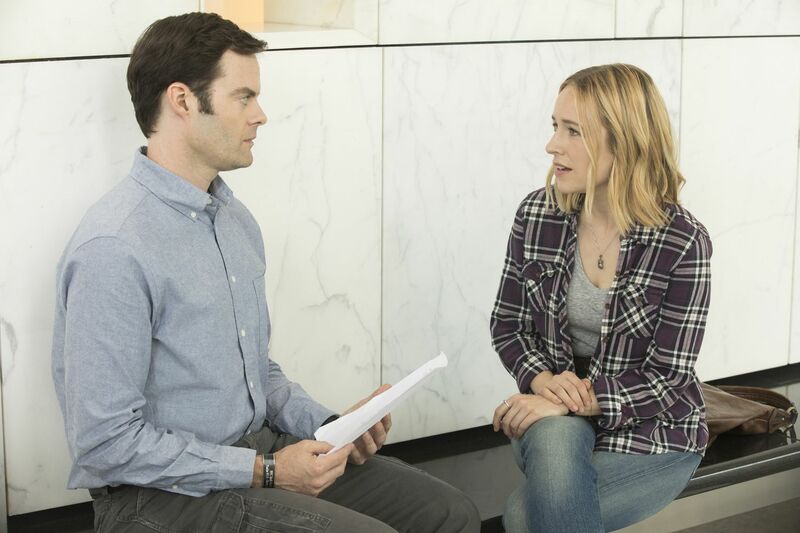 Bill Hader delivers a phenomenal performance in this show, full stop. It’s rich, layered, and complex, and he navigates the swings in tone beautifully. Hader not only serves as the star, co-showrunner, and writer of the series, but he also directs the first three episodes. Those who watch TCM may already be aware that Hader is not only hilarious, but also a bona fide cinephile with a genuine passion for filmmaking. 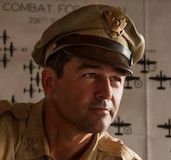 That bleeds through this entire series, as he helms the first three episodes with the confidence, precision, and verve of a veteran filmmaker with decades of experience. The handle on tone alone is noteworthy, but Hader also takes a cinematic approach to crafting the series visually that doesn’t distract from the story at hand. Instead, through motivated camera moves and both character and theme-driven shot composition, Hader uses the camera to enrich the story. 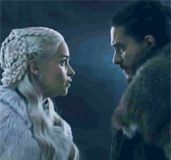 It’s a motif that persists throughout the first season, with Maggie Carey (The To Do List), Hiro Murai (Atlanta), and Berg directing the rest of the episodes with the same confident eye.